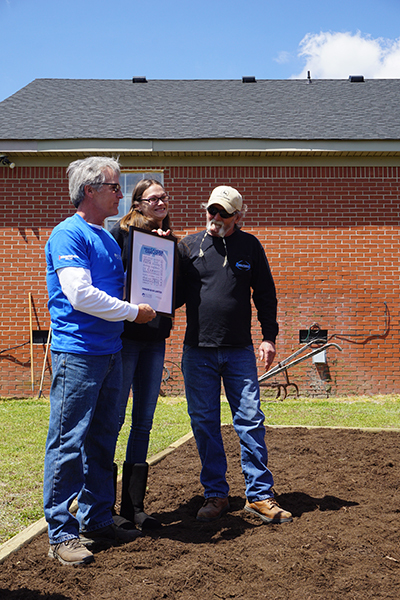 Allfirst is a community partner with Roc Solid Foundation. Roc Solid Ready Bags are given to families on the worst day of their lives… the day they find out their child has cancer. Their battle often starts that day, with their child being admitted to start treatment, and everything else comes to a screeching halt. Ready Bags include everything a family might need for their unexpected hospital stay – toiletries, a blanket, a journal, a tablet and more. These essentials are helpful, but we hope they also send a message to each family that they are not alone as they begin this journey. 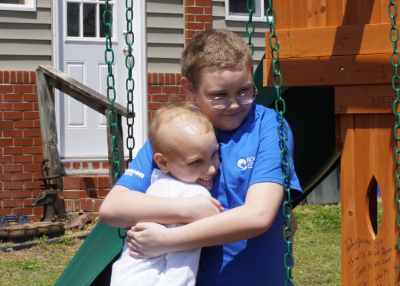 This is Roc Solid’s first step toward building hope in a situation nobody ever hopes to face. Ready Bags are currently being distributed through our partner children's hospitals in Virginia, Maryland, North Carolina and South Carolina. 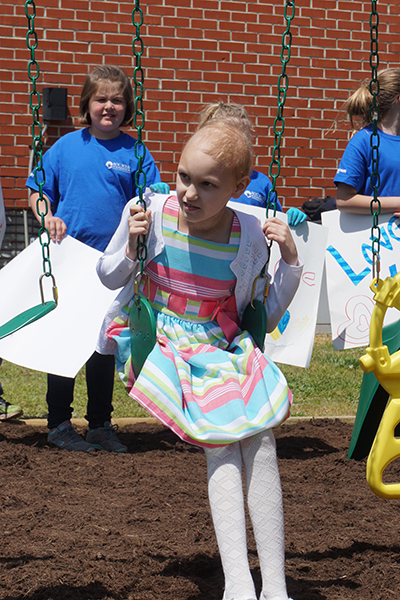 Because when a young child is diagnosed with cancer, the first thing taken away is the opportunity to play. Normal family activities are replaced with doctor’s appointments and invasive treatments that leave kids with weak immune systems and often the inability to interact in public. 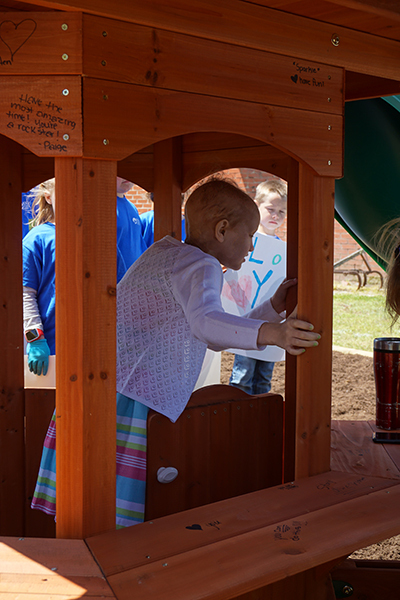 A new backyard playset not only provides a safe haven for play, but it also represents an escape from the reality of fighting cancer, and most importantly, hope for the future. We are currently completing playset projects in Virginia, North Carolina and Southern California. Most playset projects take place on Saturdays, starting with the family being picked up by limo that morning and taken to breakfast and an activity of the child’s choice. Meanwhile, sponsors and volunteers gather at the home, and led by a Roc Solid Build Team, they quickly construct the playset. When the child and his or her family arrive back home at 12:30 p.m., they are surprised with cheers and smiles as they see the playset for the first time. This is the moment everyone involved experiences #whathopelookslike. The “reveal” is followed by a catered lunch and playtime. 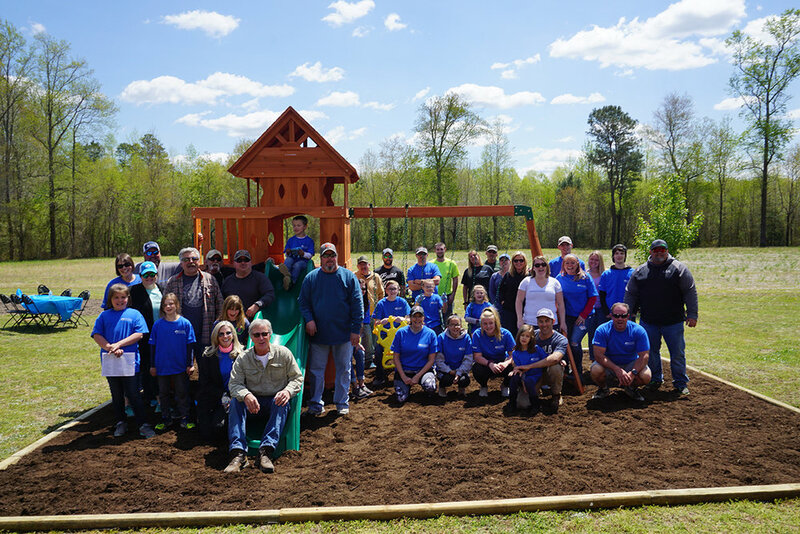 Playset projects make great team-building opportunities for Allfirst or any type of organization. Learn more here.